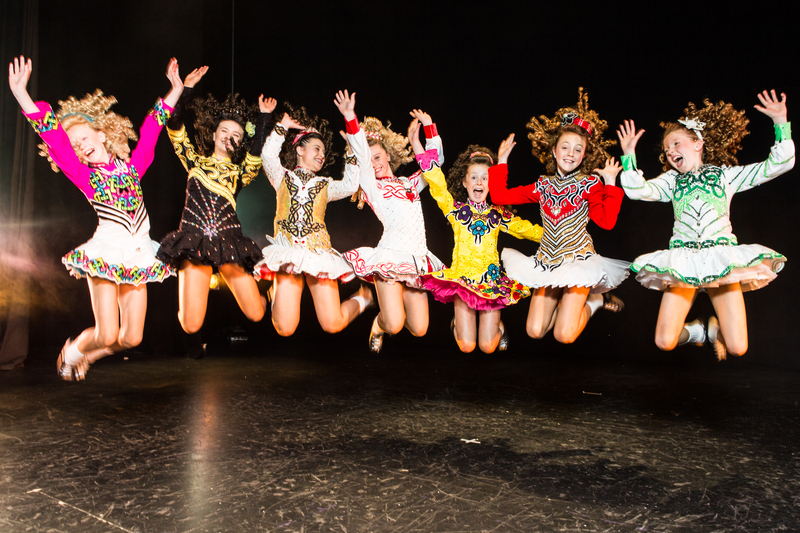 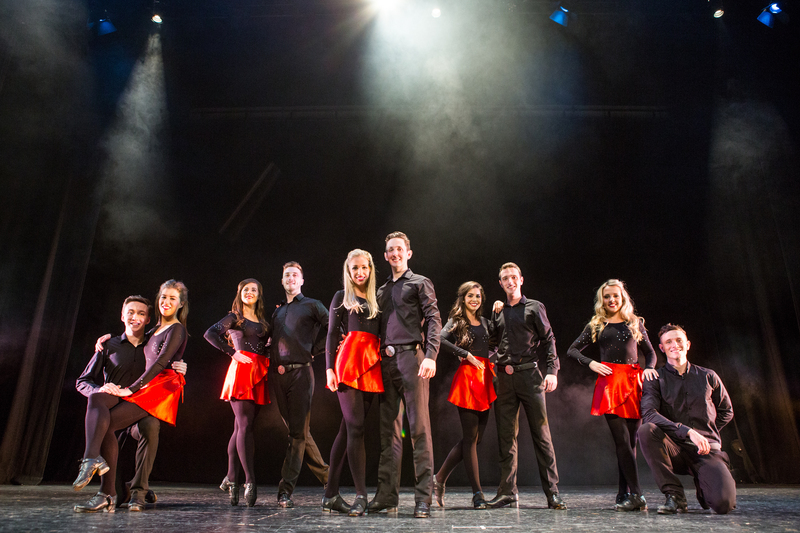 Damhsa produce and direct high end corporate shows in Ireland and throughout Europe providing our clients with professional Irish dancers, musicians and singers. 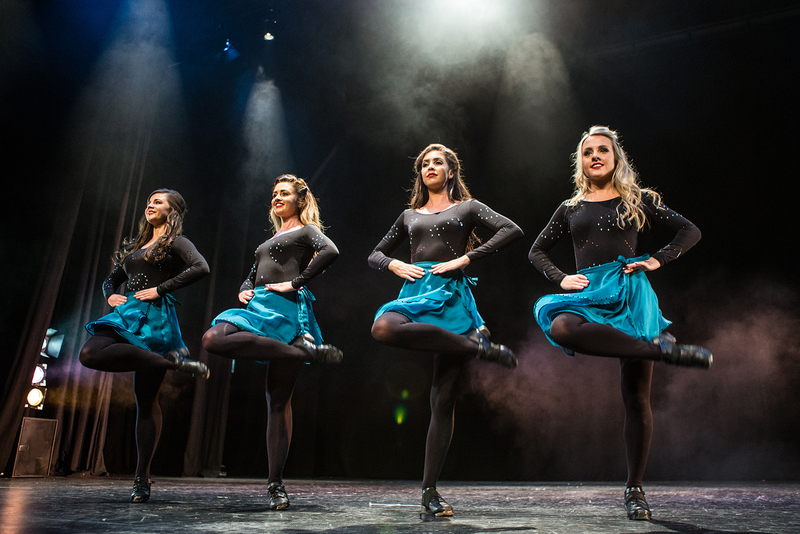 Produced and managed by DAMHSA, the award-winning show ‘Belvedere Irish Nights’ is a high energy show that gives a flavour of the different styles of Irish dance along with ballads and songs performed by award winning Irish musicians and features musical arrangements and compositions by Anthony Davis. 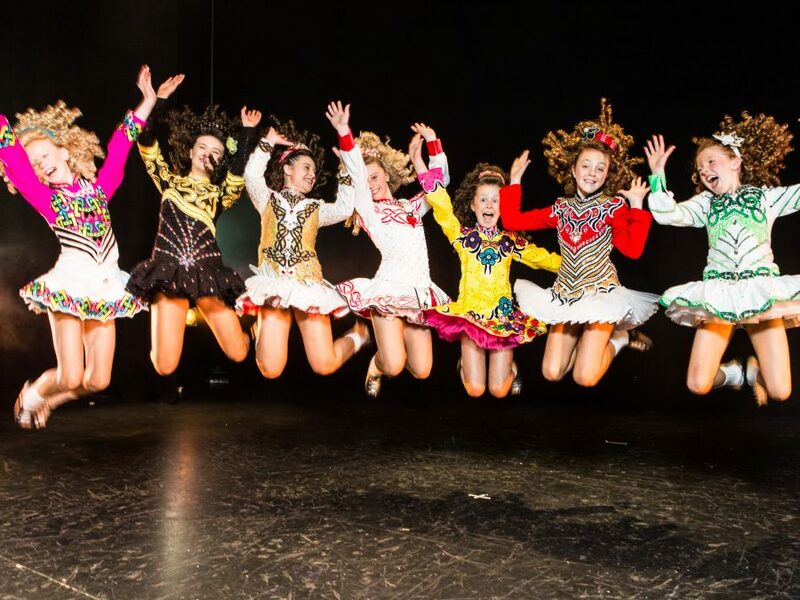 Between us, we have over 30 years experience in performance, choreography, artistic direction and management. 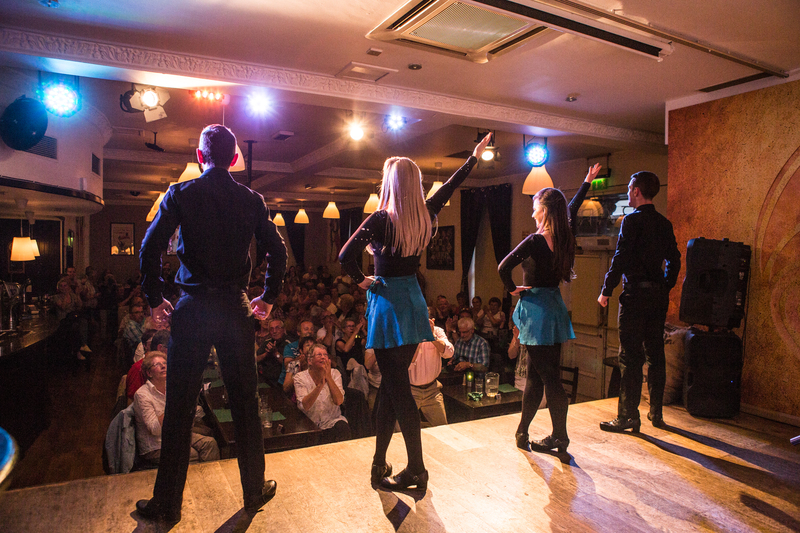 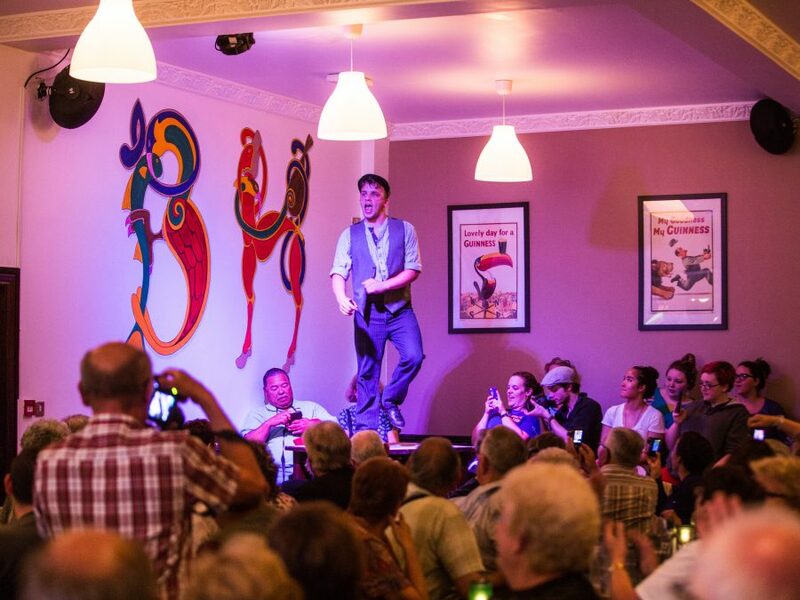 We can adapt any show format to suit your event requirements, stage dimensions or budget.